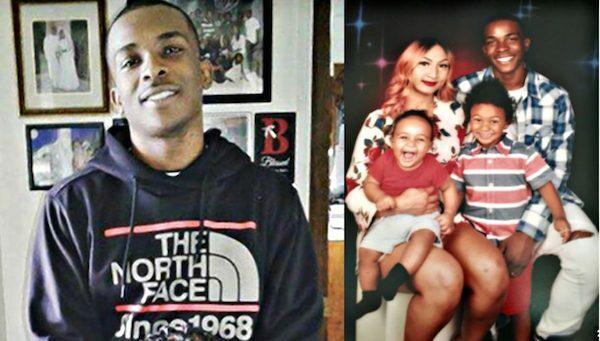 Award-winning filmmaker and activist Rahiem Shabazz joins the conversation as the group discusses the latest police murder of Stephon Clark. Christal is enraged that Clark’s dating history has been used in an argument defending the police who gunned him down. Rahiem also mentions attention has been directed at Clark’s brother, taking attention away from the murder. Kevin suggests Black families focus on building wealth. Shabazz educates the group on the school to prison pipeline but B-Honest insists standardized tests are fair in serving the majority.